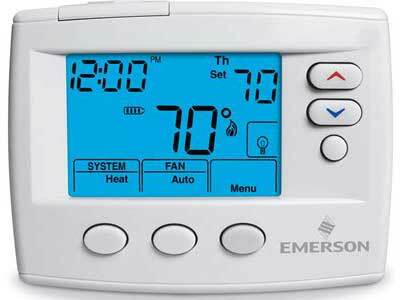 Thermostat repair and installation in Zimmerman, Elk River, Otsego and Big Lake MN. Complete heating service and repair for Thermostats in the Zimmerman, Elk River, Big lake and Otsego MN area. Please contact us at your convenience to see how B&B Plumbing can help your project.